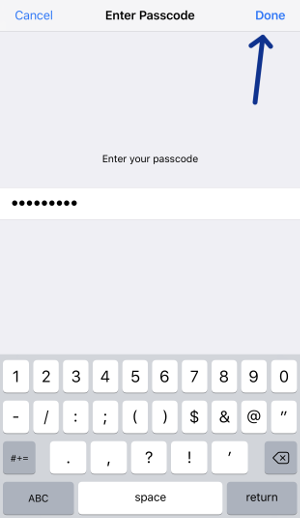 Type your username (1) and password (2) in, and then tap the “Save” switch (3). 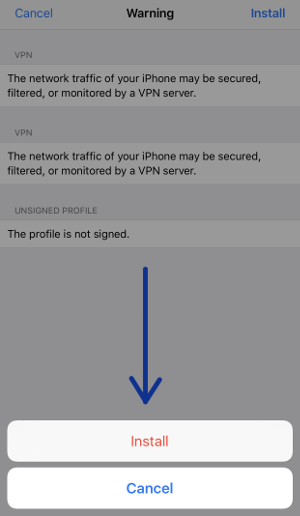 Then tap the unlabeled switch under “Disconnected” (4). 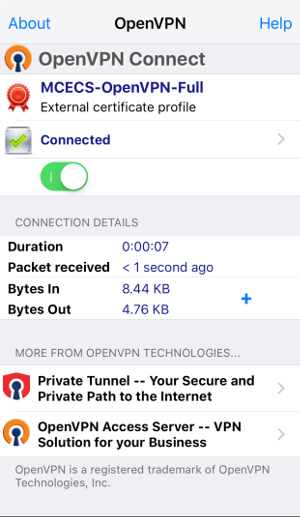 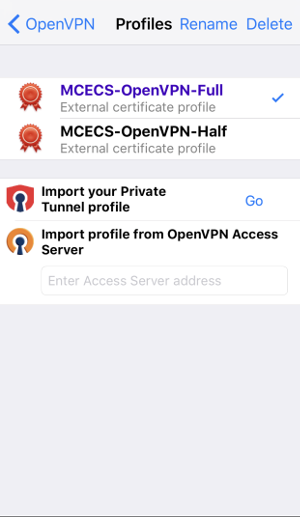 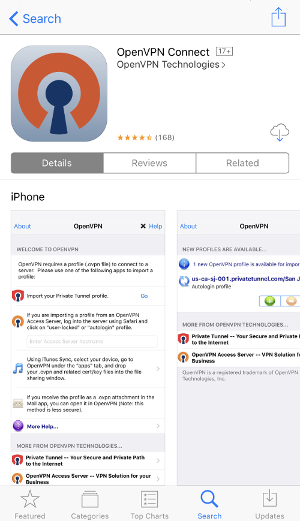 You’ll be prompted to allow OpenVPN to enable VPN connections (don’t worry, this is a one-time operation). Tap “Yes” at the prompt. 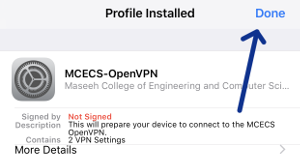 Then, you should be connected!